Call the piano movers with the skills and experience to get the job done right. Quick Pick Movers has moved many of pianos over the past five years. We have moved upright pianos, baby grand pianos, grand pianos, pianolas and organs into homes, halls and businesses, upstairs and downstairs. Moving a piano requires extra care and attention to detail, as many pianos need to be partially disassembled to make transport possible. Safely move it on the correct trolley and hoist it into our truck using a hydraulic lift & secure it snugly for transport. There are lots of reasons why you should choose Quick Pick Movers. 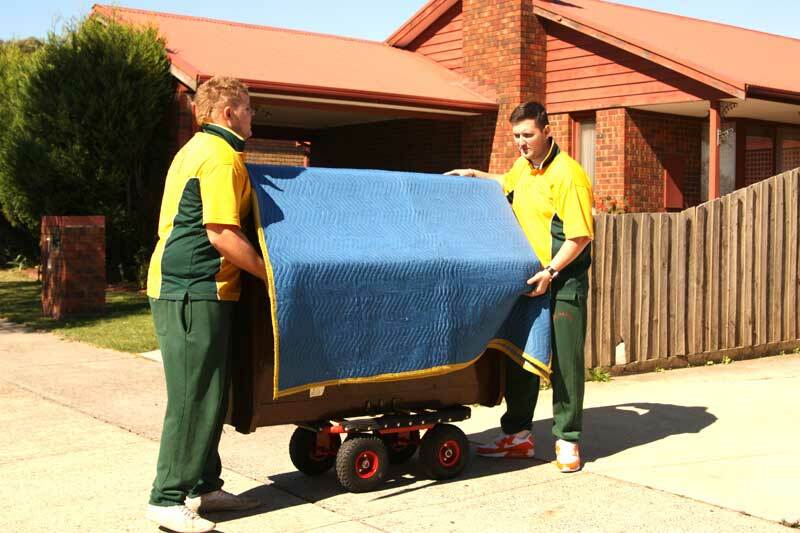 Cheap piano movers – we provide excellent service and quality at an affordable price all around Melbourne and Victoria. Discount with a house move – if you move your piano with your house contents, you get a 50% discount on the piano move price. The comfort of full insurance – in the unlikely event of damage to your piano during the move, we have full insurance cover. Specialist piano movers – we have skills and experience in piano moving gained through thousands of jobs all around Melbourne and Victoria. Reliable and professional – our uniformed staff will arrive on time with the right tools and equipment to get the job done promptly. You did a fantastic job moving my piano out of a difficult and tight room. No damage and very happy, thank you. Everything went really well. They moved my piano with ease and were friendly. The guys moved my families piano very carefully and were very courteous towards me and my family.